Medicare Supplements are provided by private insurance companies. Coverage helps pay the costs that Parts A and B don’t cover, many people purchase Medicare supplement policies, or “Medigap” policies. These policies cover some or all of the expenses that Medicare Parts A and B do not cover. Ten standard plans are available, labeled “A, B, C, D, F, G, K, L, M and N”. Plans vary in cost and coverage. 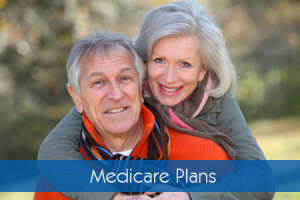 Kentucky Health Solutions provides Medicare Supplements through a variety of insurance companies. Contact us directly for a detailed overview and explanation.